The board is meant to replace a Ghosn-driven, Netherlands-based leadership structure that has come under scrutiny since Ghosn's first arrest in November. He has been repeatedly arrested on allegations of financial misconduct that he vigorously denies. Renault Chairman Jean-Dominique Senard leads the new board, which includes the CEOs of all three carmakers and met Friday in Paris. It will oversee shared projects such as developing batteries and more autonomous driving functions in their cars. 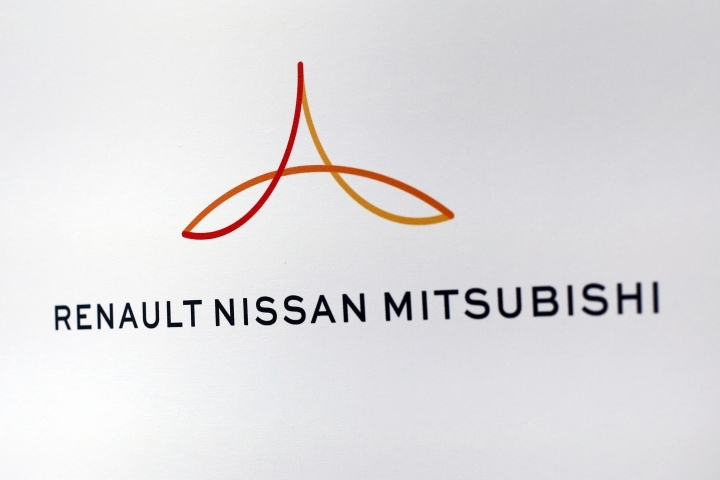 Without the hard-driving, attention-getting Ghosn at the helm, some have expressed concern about the viability of the alliance. Meanwhile, the scandal around the alleged financial wrongdoing remains a major distraction for all three carmakers. The detention of Nissan's former Chairman Carlos Ghosn on suspicion of financial misconduct has been approved through April 22. Ghosn was arrested in November, released on bail last month but re-arrested last week on fresh allegations. The Tokyo District Court on Friday approved prosecutors' request to continue to hold Ghosn at Tokyo Detention Center. He has been charged with falsifying financial documents in under-reporting his compensation and with breach of trust in using Nissan Motor Co. money for dubious payments. Ghosn led the Japanese automaker for two decades and says he is innocent of the accusations that led to his downfall.